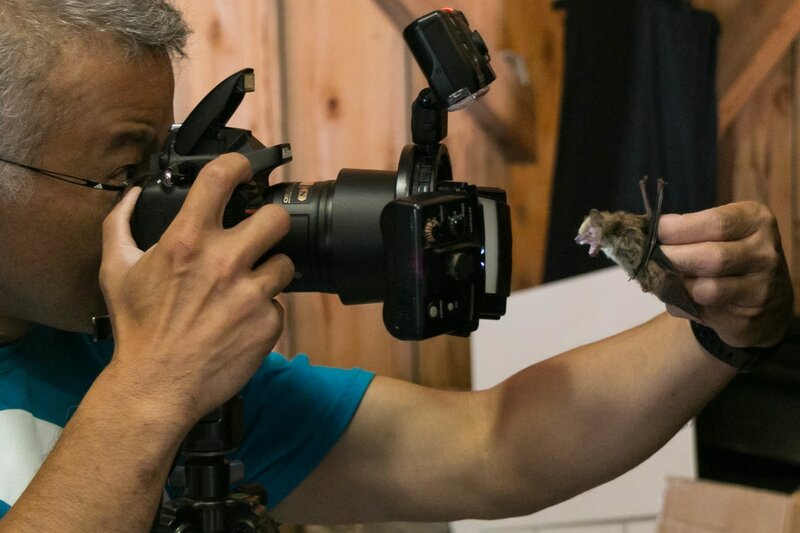 The 2016 Ontario BioBlitz started the morning of June 11 with a combination of blazing heat and gusting winds, but our 600-odd participants were not deterred. 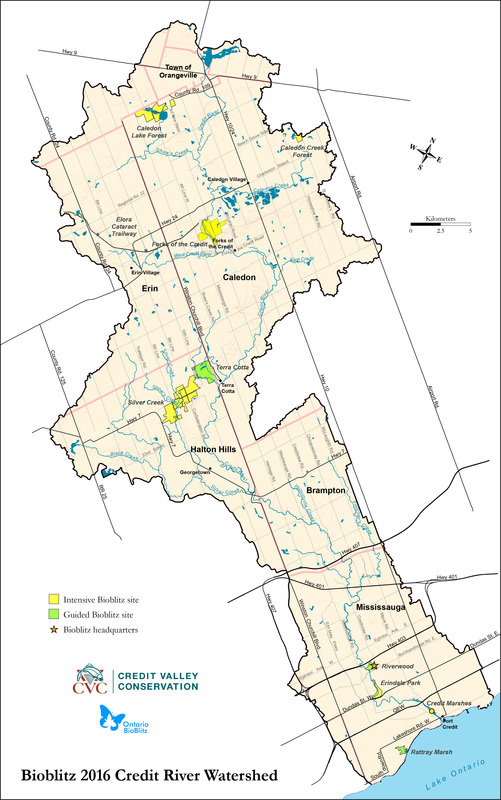 This year saw teams surveying six intensive sites throughout the watershed and three guided blitz sites, all spanning different habitats from the headwaters of the Credit River down to its mouth. 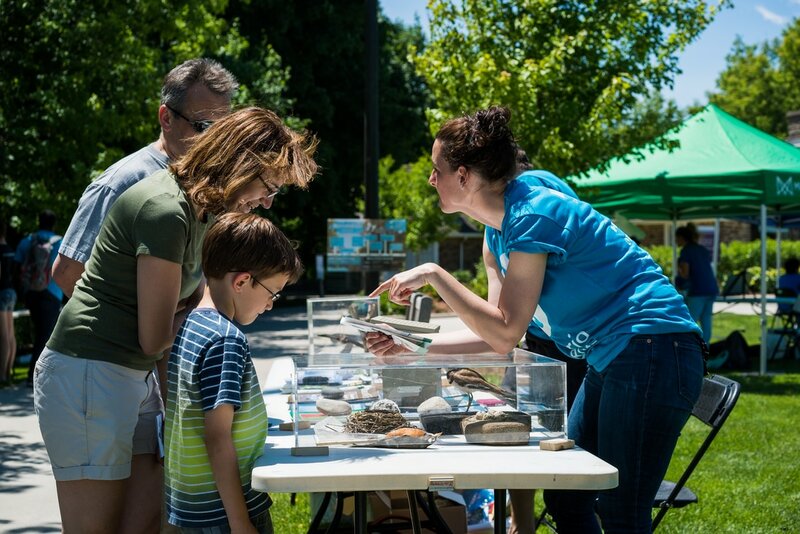 Base Camp was hosted in the heart of Mississauga at The Riverwood Conservancy, where we also held our first NatureFest public festival in conjunction with the 2016 Flagship BioBlitz event. Click Map below to view a larger version.